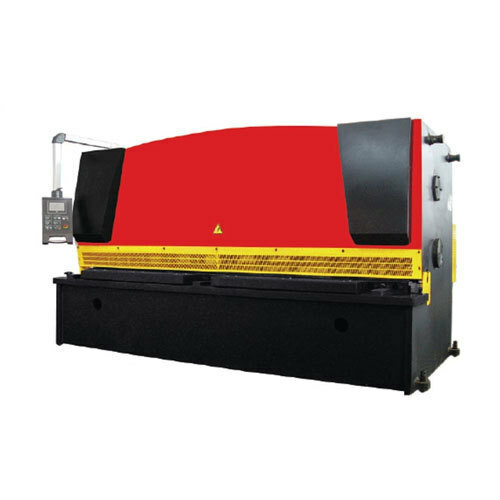 Our company has achieved a distinct niche in industry due to its ability of trading, distributing, supplying and importing a hi-tech range of C Type Press, Metal Machine and more. We ensure timely shipment of the consignment. Our organization is trademark manufacturer, supplier, distributor, trader, importer of Metal Machine and others. These are available in different range and give excellent performance.